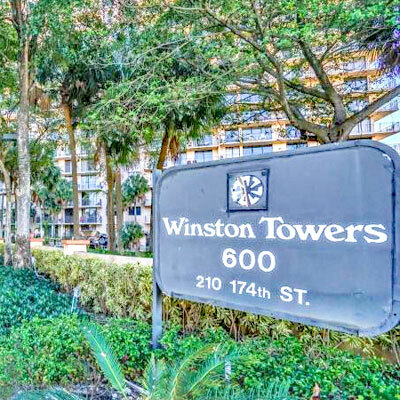 Sunny Isles Beach is an area of cultural diversity with stores lining west on Collins Avenue, and luxury oceanfront condominiums on the east side of Collins the main thoroughfare through the city. Unit Sizes: From 1,460 to 3,100 Sq.Ft. Unit Sizes: From 1,260 to 3,100 Sq.Ft. Unit Sizes: From 1,260 to 2,430 Sq.Ft. Unit Sizes: From 1,260 to 4,1000 Sq.Ft. In the 1920s, Carl G. Fisher built an all-wooden racetrack with stands for 12,000 spectators, known as the Fulford-Miami Speedway. This event, held on February 22, 1926, dubbed “Carl G. Fisher Cup Race,” was a forerunner to the auto races at Sebring and Daytona. In September 1926, after just one race, the track was destroyed by the 1926 Miami Hurricane. This event was held in Fulford-By-the-Sea which is today’s North Miami Beach. 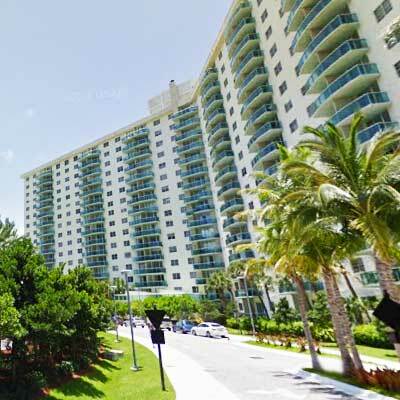 Sunny Isles Beach was known as North Miami Beach until 1931, then known as Sunny Isles until 1997. In 1936, Milwaukee malt magnate Kurtis Froedtert bought Sunny Isles. The Sunny Isles Pier was built and soon became a popular destination. 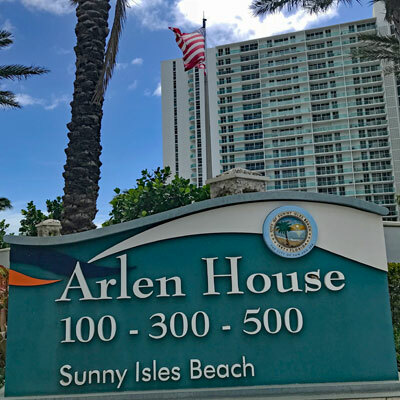 Sunny Isles developed slowly until the 1950s when the first single-family homes were built in the Golden Shores area. During the 1950s and 1960s, more than 30 motels sprang up along Collins Avenue including the Ocean Palm, the first two-story motel in the U.S. 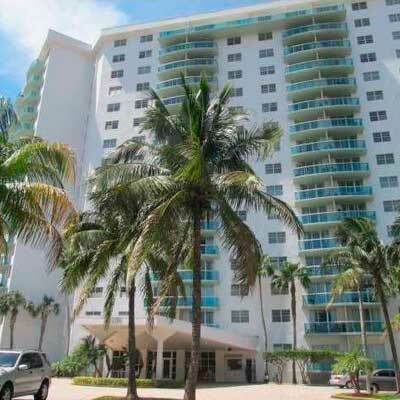 Designed by Norman Giller in 1948 it was developed and owned by the Gingold family for the next 45 years and provided the springboard for Sunny Isles economic development. In 1982 the half-mile-long Sunny Isles Pier was designated a historic site. In the early-mid 80s, it went through restoration and re-opened to the public in 1986. The pier was severely damaged in October 2005 by Hurricane Wilma. After 8 years, it was remodeled and reopened as Newport Fishing Pier on June 15, 2013. In 1997, the citizens of the area voted to incorporate as a municipality. Sunny Isles was renamed Sunny Isles Beach. Sunny Isles Beach began major redevelopment during the real estate boom of the early 2000s with mostly luxury high-rise condominiums and some hotels under construction along the beach side of Collins Avenue (A1A) replacing most of the historic one- and two-story motels along Motel Row. 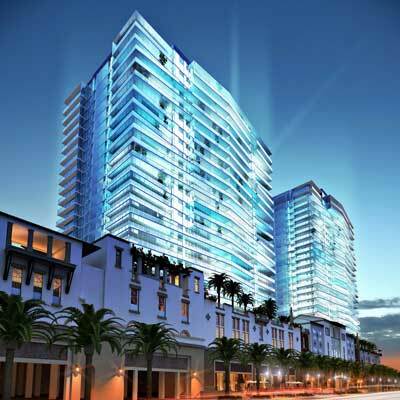 In 2011, construction began on two more high-rises, Regalia Residences, located on the northern border of the city along A1A, Porsche Miami, Jade Signature and The Mansions at Acqualina, located adjacent to the Acqualina Resort & Spa on the Beach. In 2000, the city’s population was spread out with 11.3% under the age of 18, 5.4% from 18 to 24, 26.9% from 25 to 44, 24.3% from 45 to 64, and 32.2% who were 65 years of age or older. The median age was 50 years. For every 100 females, there were 86.3 males. For every 100 females age 18 and over, there were 83.6 males. As of 2000, Spanish was the mother tongue for 40.08%, while English was spoken by 36.86% of all residents. Living up to its nickname of “Little Moscow,” 7.37% of the population had Russian as their first language. Other languages included French (4.08%), Yiddish (2.63%), Hebrew (2.42%), Portuguese (2.01%), Polish (1.38%), Hungarian (0.93%), Italian (0.69%), Arabic (0.66%), German (0.55%), and French Creole (0.35%). 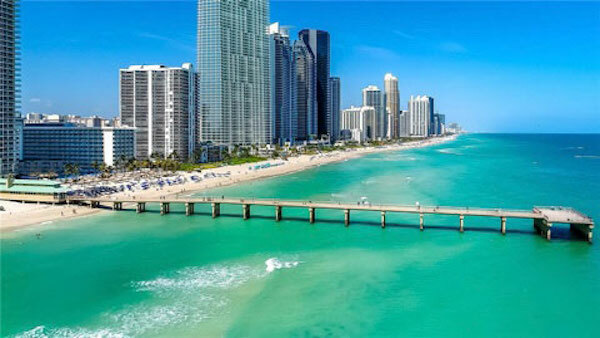 As of 2000, Sunny Isles Beach had the 21st highest percentage of Brazilian residents in the US, with 1.50% of the US populace (tied with several other places in the US, including Key Biscayne.) It had the fifteenth highest percentage of Colombian residents in the US, at 6.07% of the city’s population, and the forty-fifth highest percentage of Cuban residents in the US, at 9.75% of the city’s population. It also had the seventeenth most Israelis in the US, at 1.70% (tied with Ojus,) while it had the twenty-ninth highest percentage of Peruvians, at 1.77% of all residents. Sunny Isles Beach’s Romanian community had the sixteenth highest percentage of residents, which was at 1.50% (tying with several other US places, such as Dover, Florida.) It’s also home to the sixth highest percentage of Venezuelan residents in the US, at 1.96% of the population.